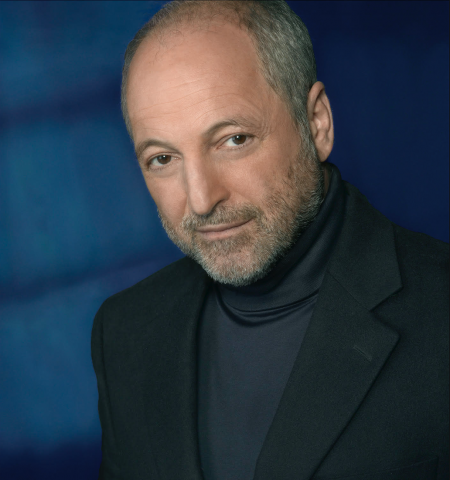 André Aciman is the author of the novels Harvard Square (2013), Eight White Nights (2010), and Call Me by Your Name (2007), the memoir Out of Egypt (1994), and the essay collections Alibis: Essays on Elsewhere(2011) and False Papers: Essays on Exile and Memory (2000). He also coauthored and edited Letters of Transit (1999) and The Proust Project (2004). His work has appeared in the New York Times, the New Yorker, the New York Review of Books, the New Republic, Granta Magazine, and the Paris Review, as well as in several volumes of The Best American Essays. He has won a Whiting Writers’ Award, a Guggenheim Fellowship, and a fellowship from the New York Public Library’s Cullman Center for Scholars and Writers.